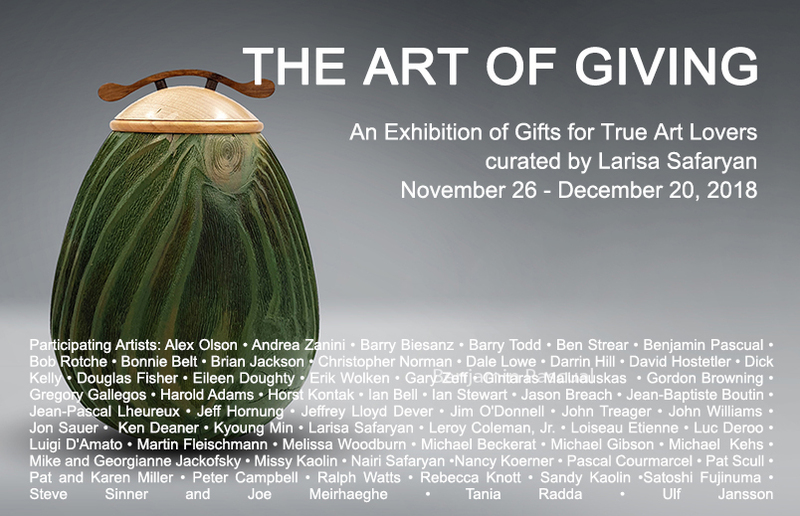 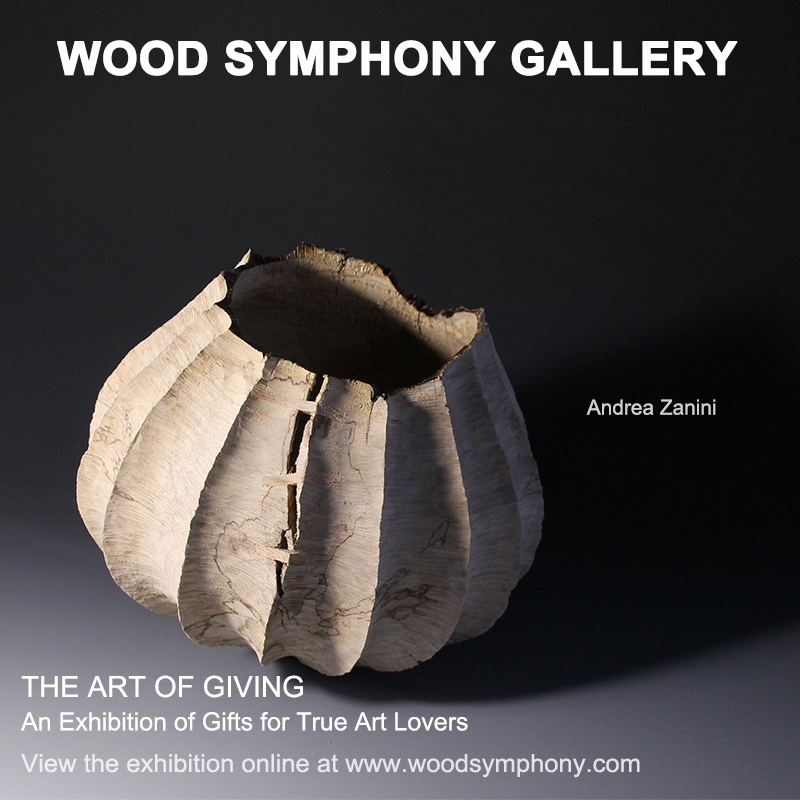 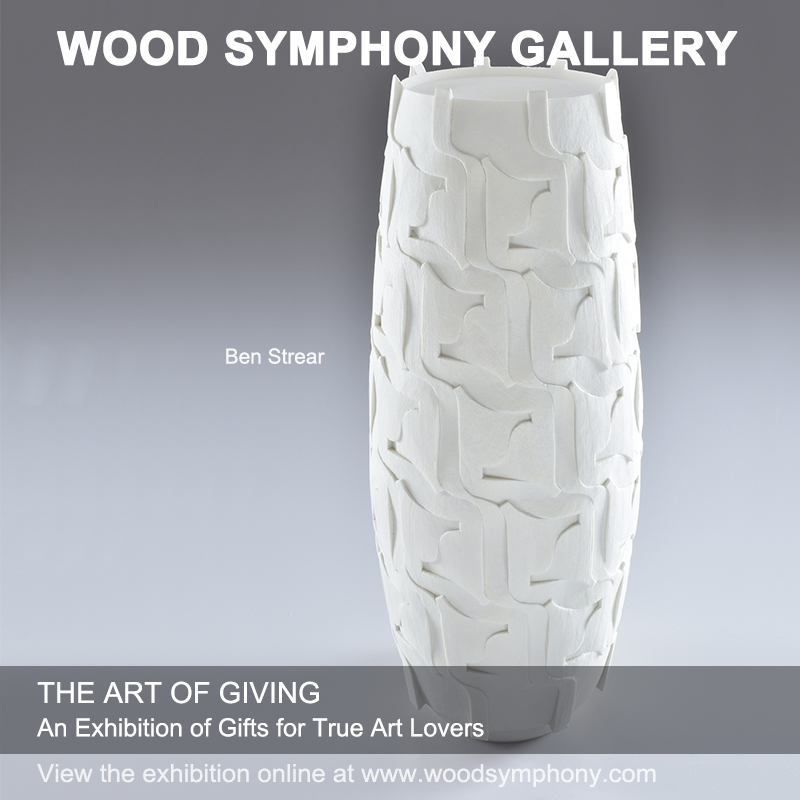 Wood Symphony Gallery is pleased to present The Art of Giving exhibition curated by Larisa Safaryan. 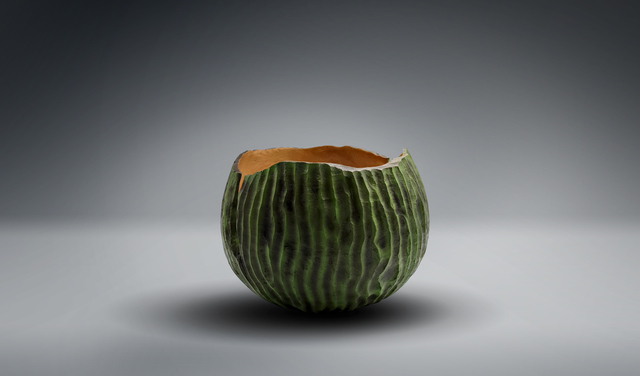 The exhibition features over 190 pieces created by 61 artists from across the United States, Canada, Costa Rica, France, Germany, Switzerland, Italy, Sweden, UK, Japan, and as far away as Australia. 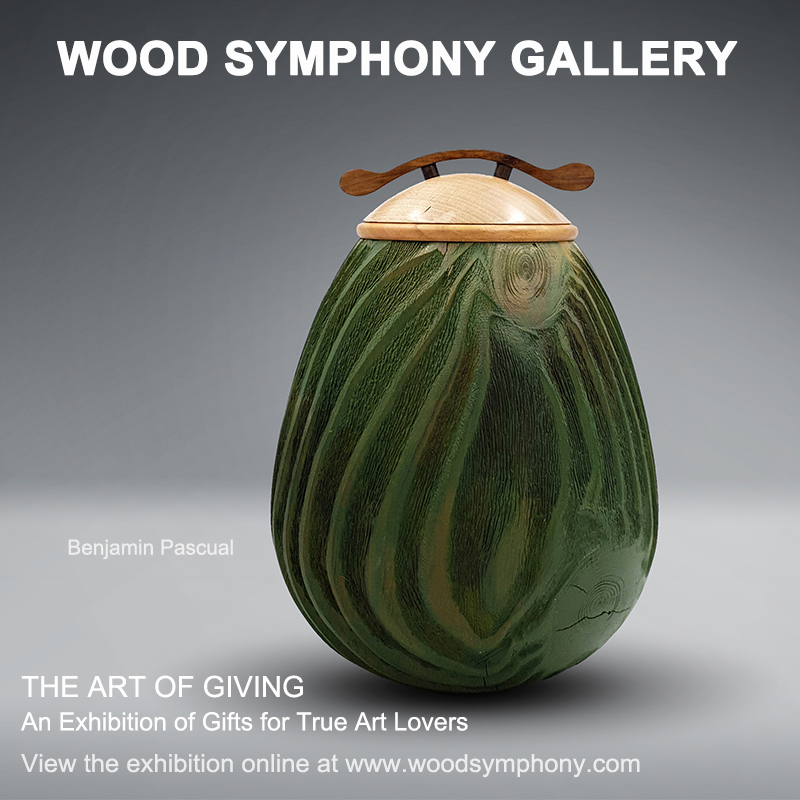 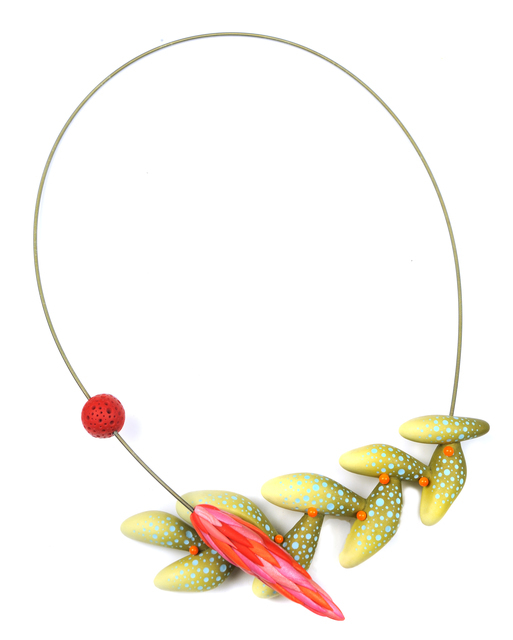 The exhibition showcases pieces that can be gifted to spread holiday cheer. 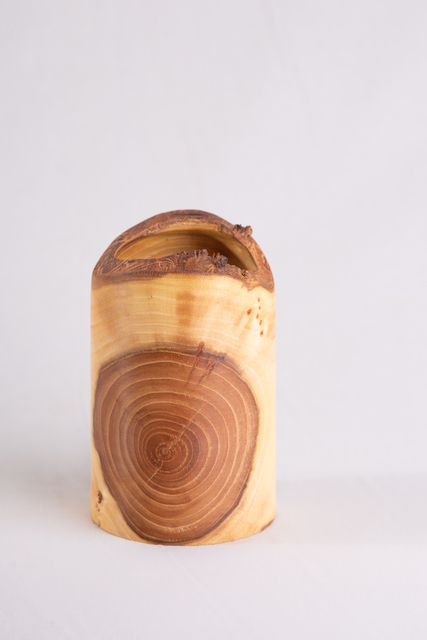 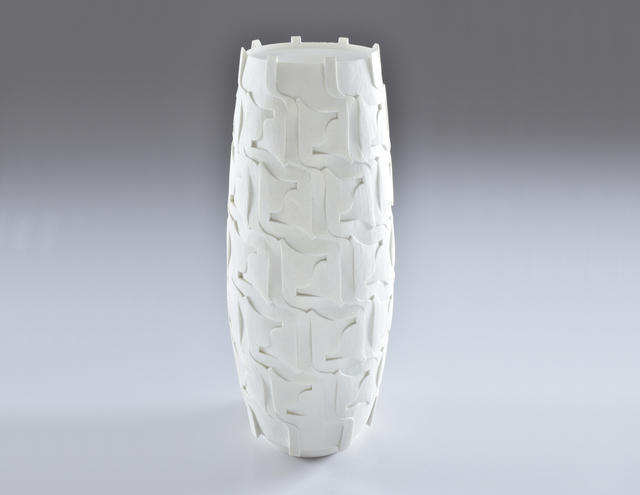 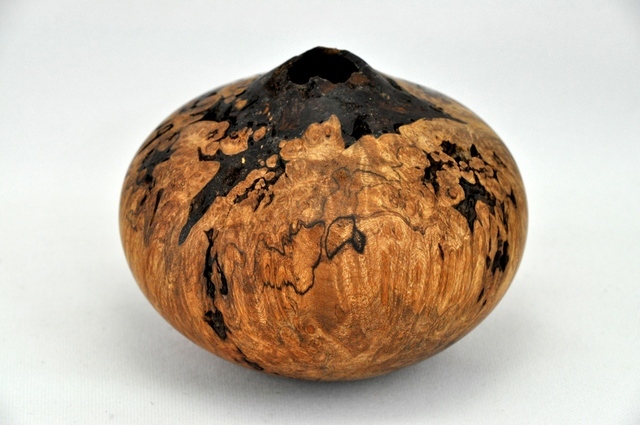 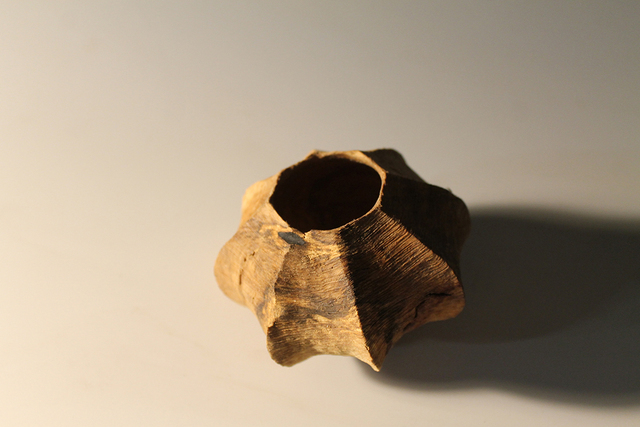 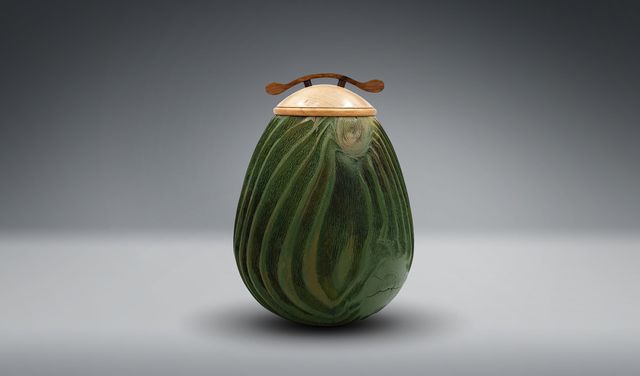 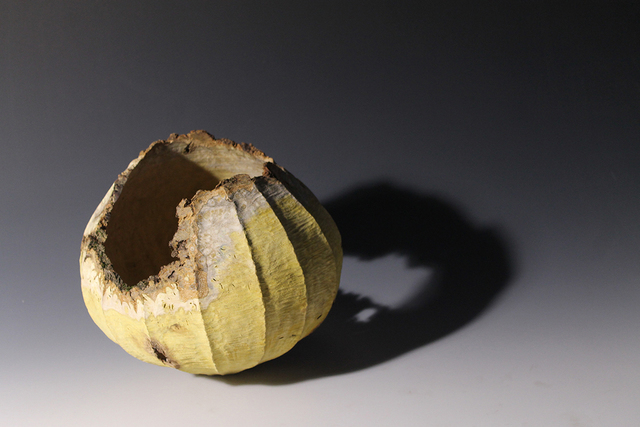 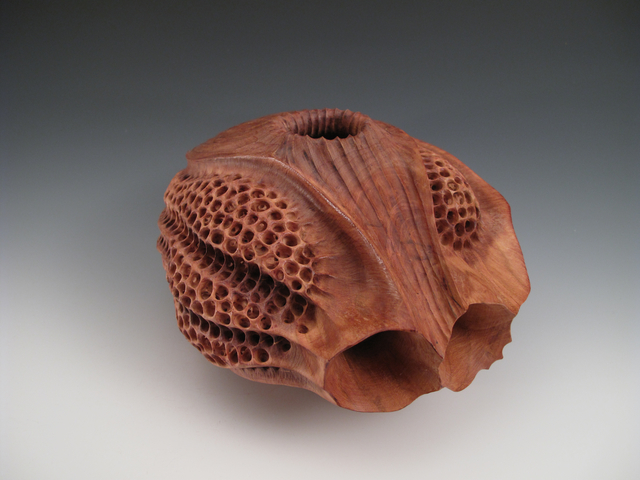 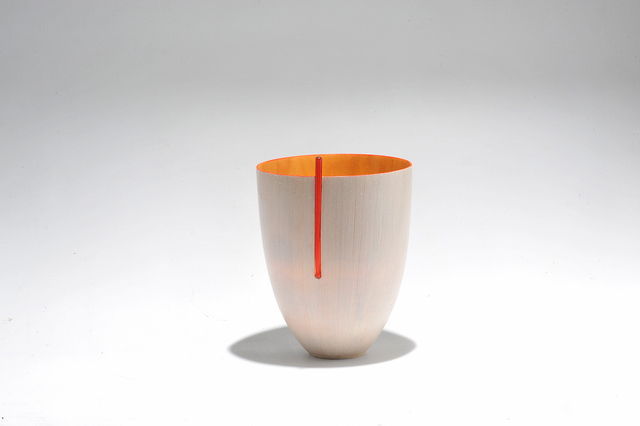 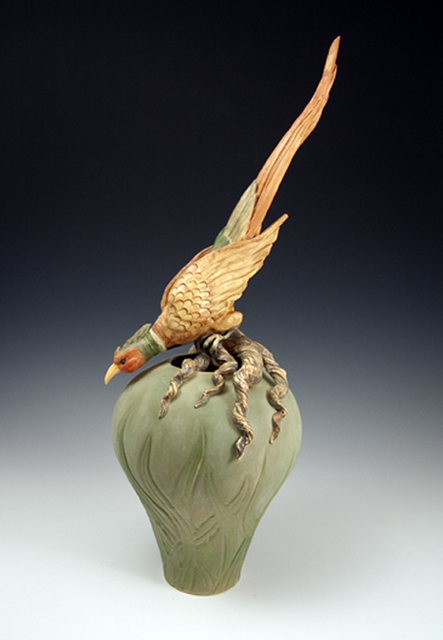 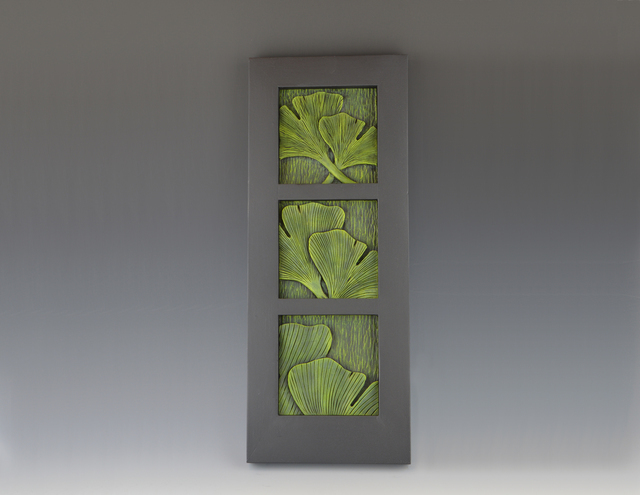 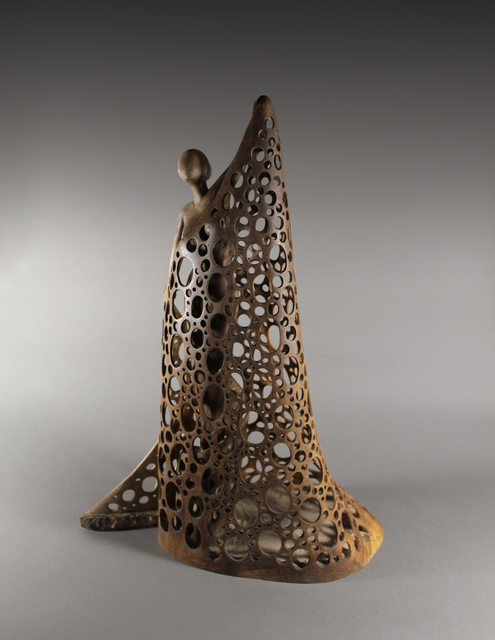 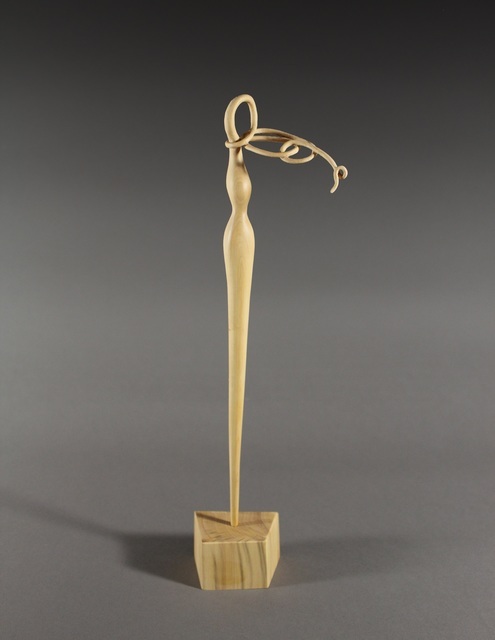 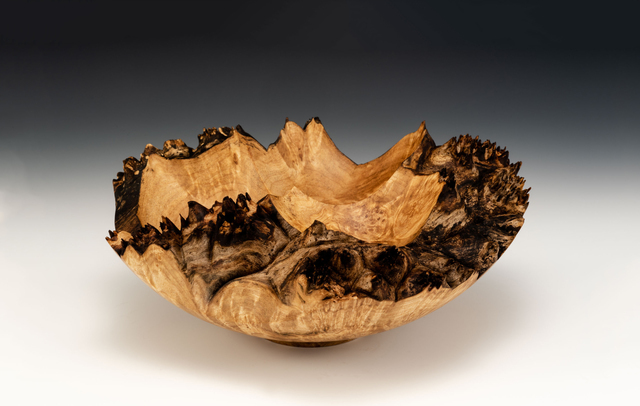 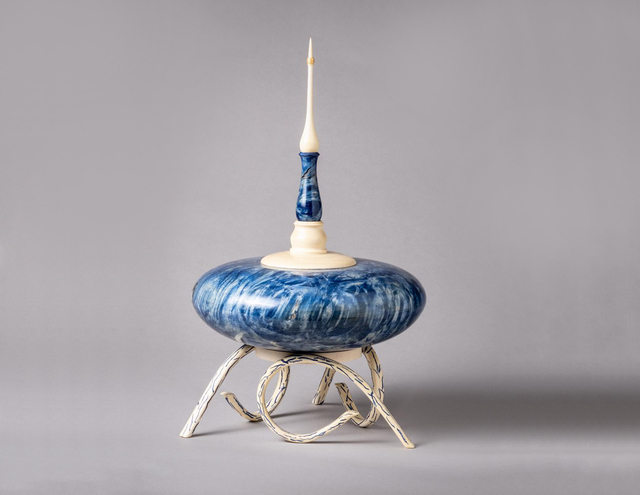 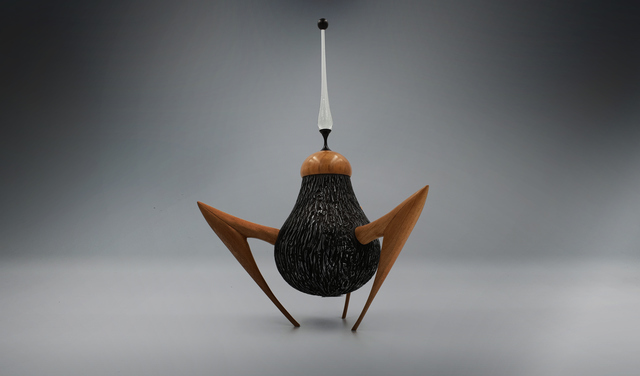 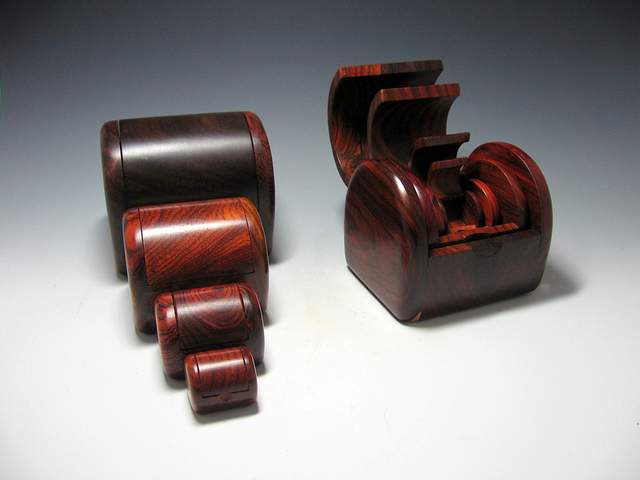 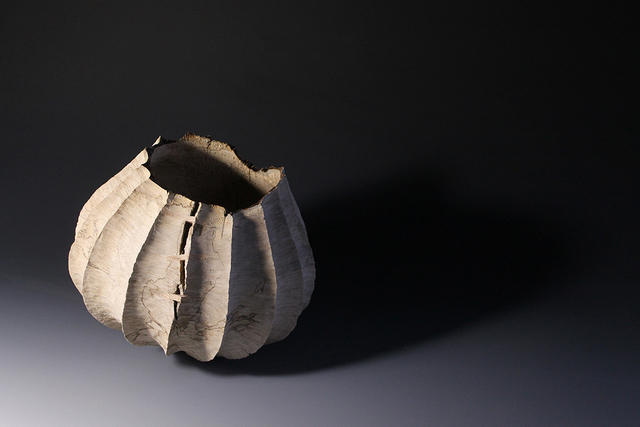 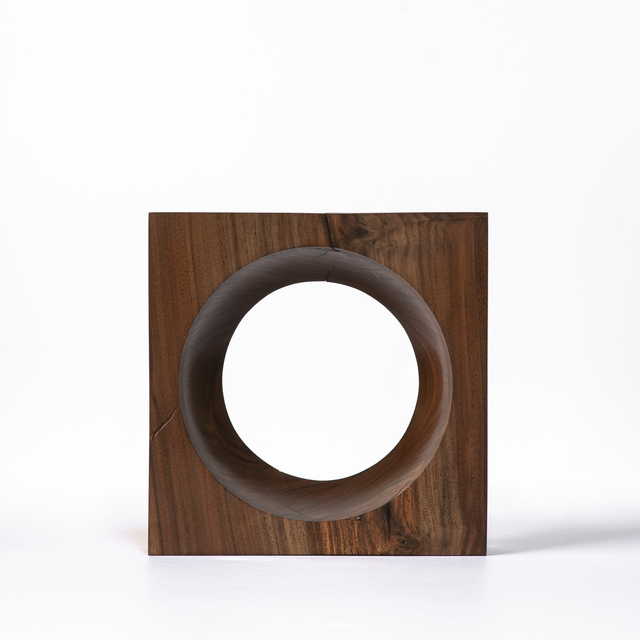 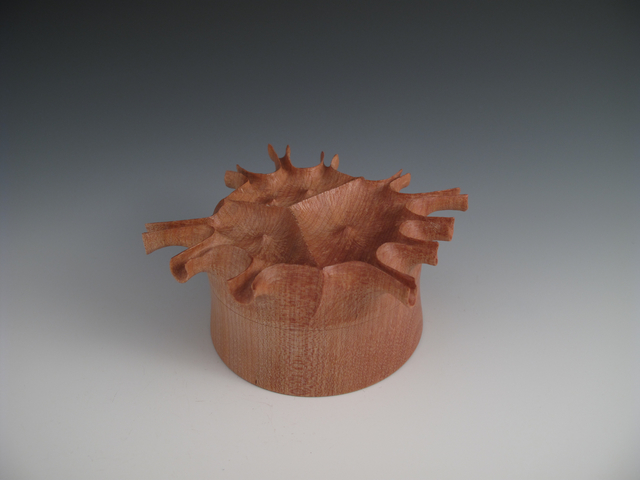 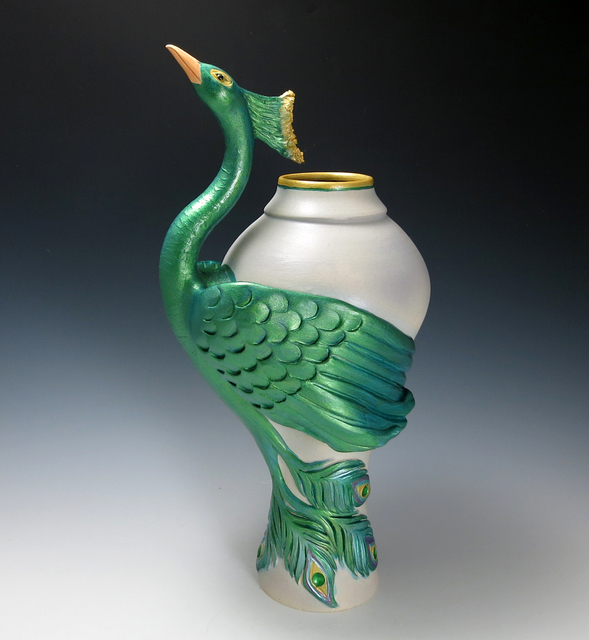 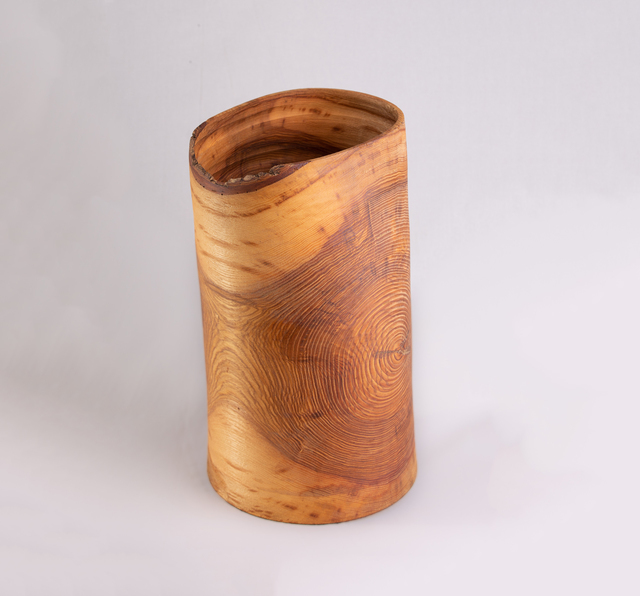 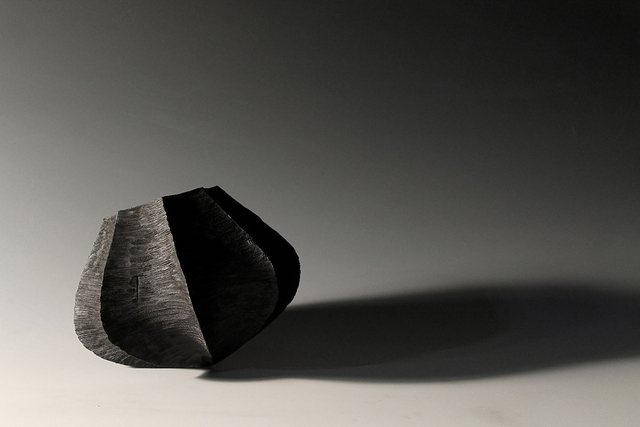 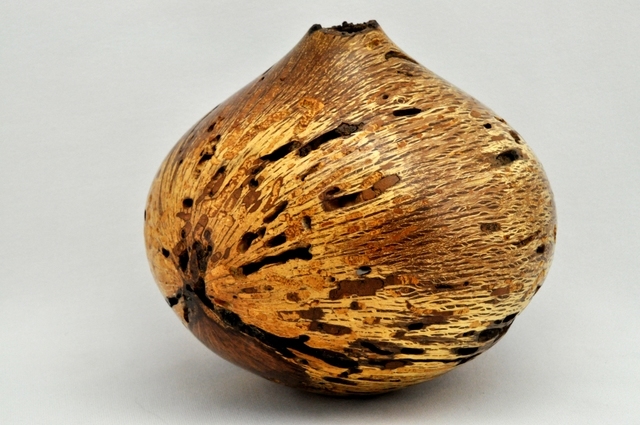 We have included works in all media, such as wood, ceramics, metal, mixed media, and glass.